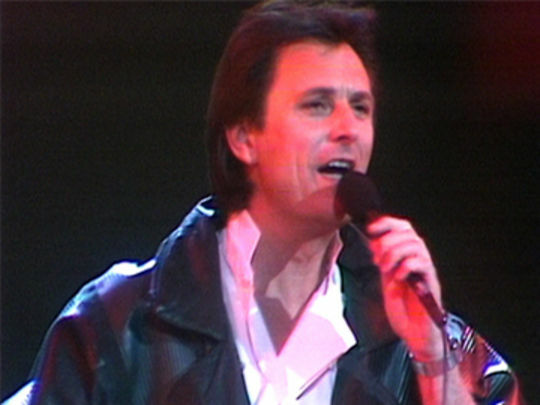 Taken from hit music show C’mon, this short clip has Mr Lee Grant performing his first number one hit ‘Opportunity’. After leaping to attention — and suffering an awkward landing — he recovers quickly to offer a jaunty performance on a psychedelic set, complete with American flag motif. The song (a cover version) charted in May 1967, helping cement Mr Lee Grant’s position as one of the country's premier pop stars. 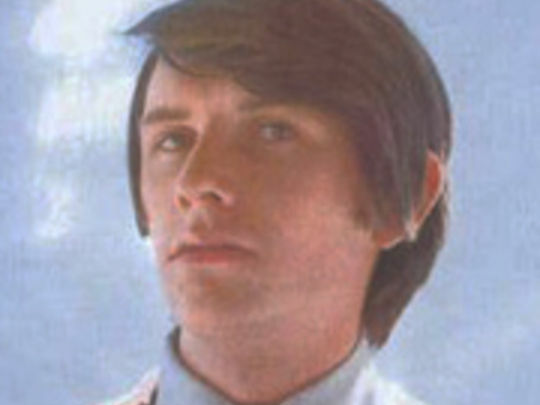 He would top the local charts twice more — and come close another time — before leaving New Zealand in March 1968, in an attempt to conquer the United Kingdom. 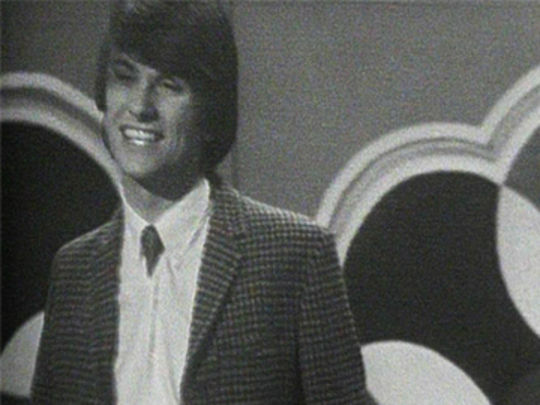 Thanks to You topped the New Zealand music charts three weeks after its release in 1967, and earned Mr Lee Grant the Loxene Golden Disc Award. 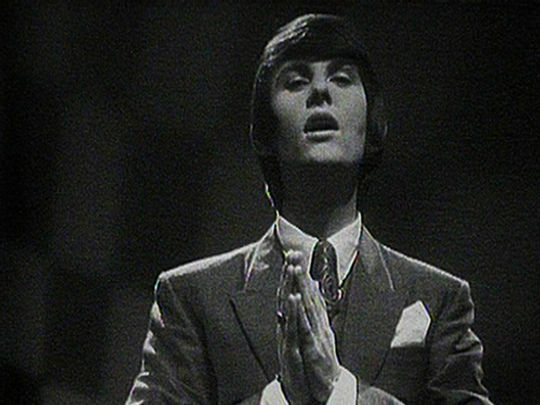 In this performance on C’mon, introduced by the legendary Peter Sinclair, he performs the hit in a distinctive three piece suit against a changing psychedelic backdrop. Mr Lee Grant’s Kiwi tour was split between shows for his sometimes hysterical teenage fans, and cabaret shows for the adults. The combination made him one of the country’s most popular acts, and saw him named 1967’s Entertainer of the Year at the NEBOA awards.